Zondag 28 en maandag 29 mei organiseert 180 Amsterdammers i.s.m. Diwan Awards, Restaurant Meram, Ieder1 en Stadsschouwburg Amsterdam een verbindingsdiner/iftar in de Koninklijke Foyer. Het feestelijke diner start direct na de voorstelling DAD van Nasrdin Dchar. Met het diner (iftar) wil de organisatie Amsterdammers met elkaar verbinden door samen te eten en de dialoog aan te gaan. Nasrdin zal er ook van de partij zijn. Iedereen is van harte welkom. De opbrengst gaat naar een goed doel: PlayandPeace. VOOR 29 MEI IS ER NOG EEN BEPERKT AANTAL KAARTEN BESCHIKBAAR. Wees er snel bij, want de Koninklijke Foyer heeft een beperkte capaciteit. Wil jij 29 mei ook aanschuiven bij het verbindingsdiner, bestel dan snel je kaarten bij Stadsschouwburg Amsterdam. 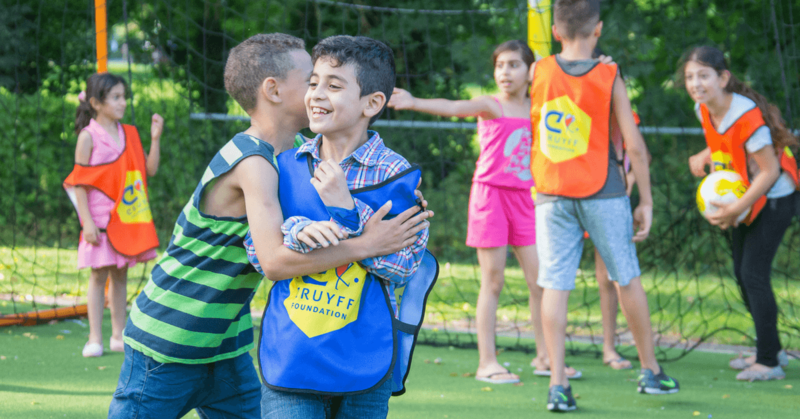 After the attacks of March 22, 2016 and the death of Johan Cruyff, two days later, Unico van Kooten founded PlayandPeace together with Ahmed Larouz from Amsterdam. 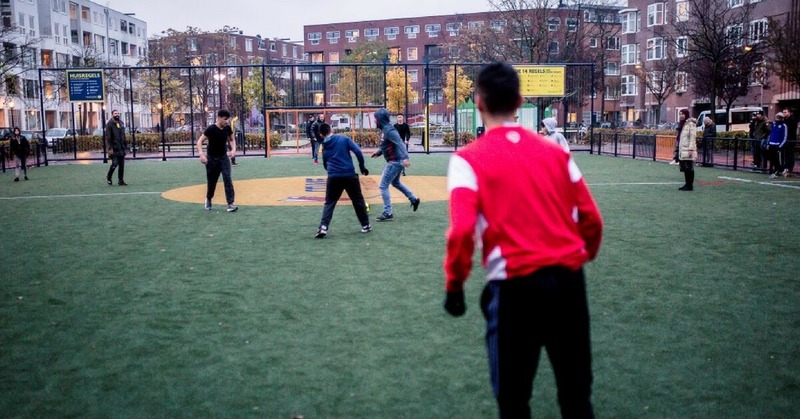 The platform has the objective to realise a Cruyff Court in Molenbeek. A Cruyff Court is a modern version of the timeless neighbourhood football pitch. 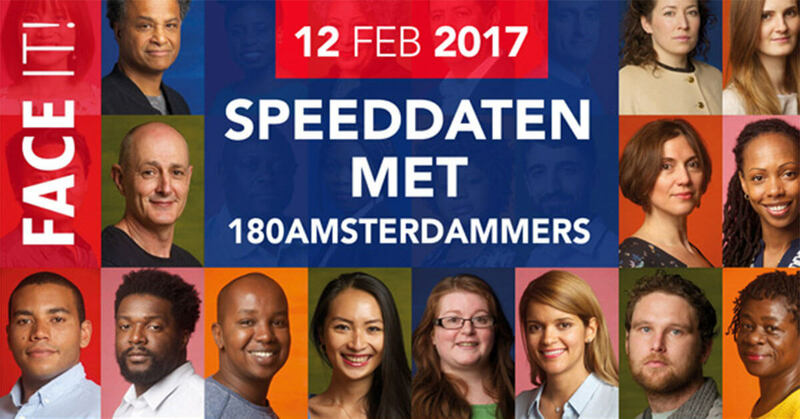 We are pleased to announce that 180 Amsterdammers is an official partner of Incleaders. The Inclusion Leaders Network (INCLEADERS) is an inclusive leadership network for diverse leaders. 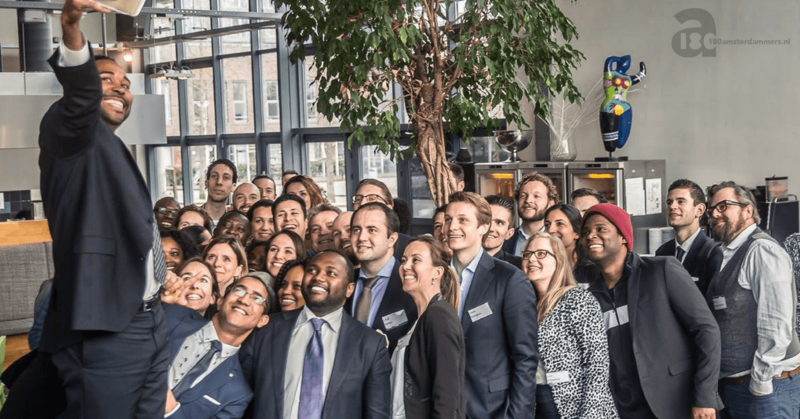 Incleaders is inspired by the Transatlantic Inclusion Leaders Network (TILN), and works to support diverse talent and inclusive decision-making across the Netherlands through knowledge and information sharing, leadership development, and connecting emerging and established leaders. WE AR Amsterdam; A virtual pixel artwork made by and for the city that is view-able in Augmented Reality from various places in the city. Everyone can leave a message or drawing through the app. 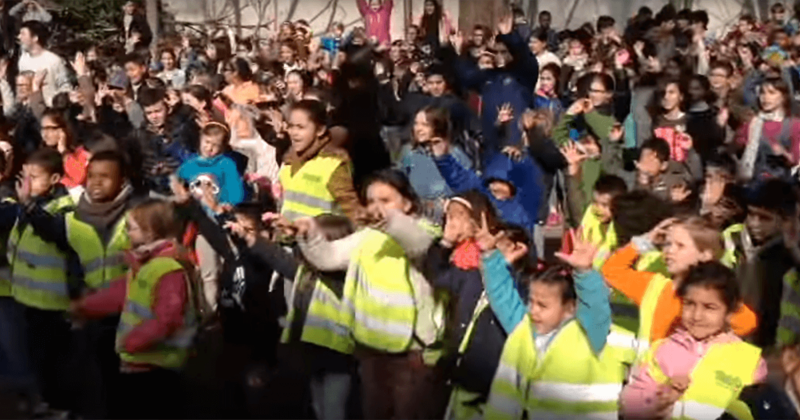 One year after the attacks PlayandPeace is well underway to get funding for Brussel’s first Cruyff Court. 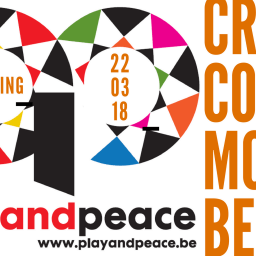 PlayandPeace asked a group of musicians from Belgium and the Netherlands to compose a song about the theme and this is when “Change Our Game” was created. In this song, the musicians call for reflection and reconciliation. A song contest is linked to the song and everybody is asked to join in. 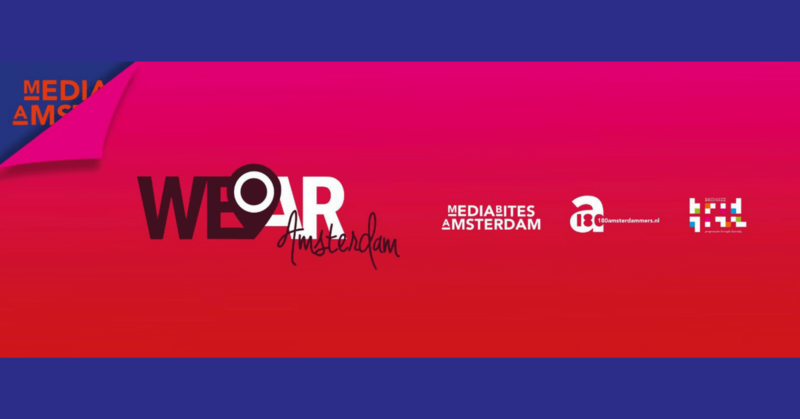 Bridgizz and 180 Amsterdammers are proud to be partner of the renowned festival MediaBites. 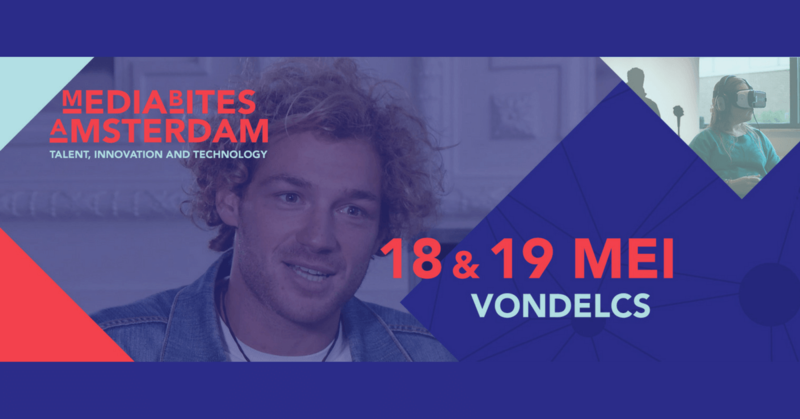 The focus of MediaBites Amsterdam is on talent, innovation and technology in the media. 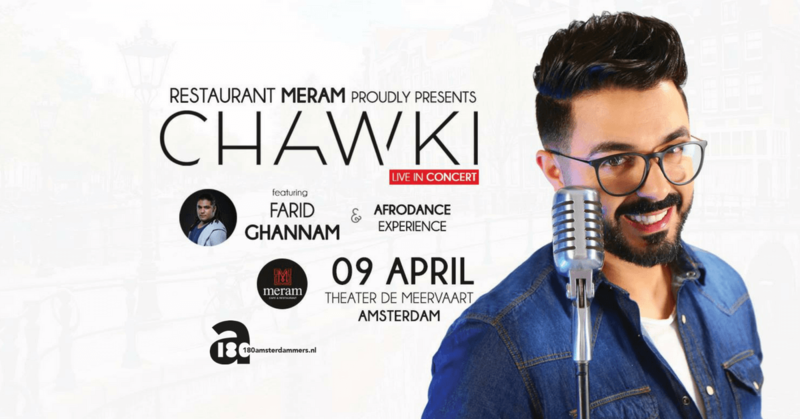 180 Amsterdam is an official partner of Diwan Awards Holland. 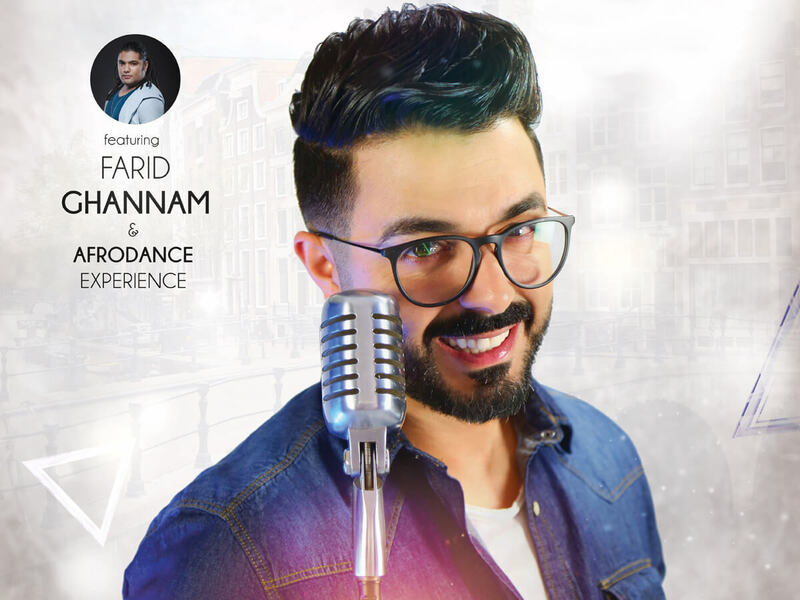 Diwan Awards Holland is an internationally recognized award for talented Dutch people with a Moroccan background. 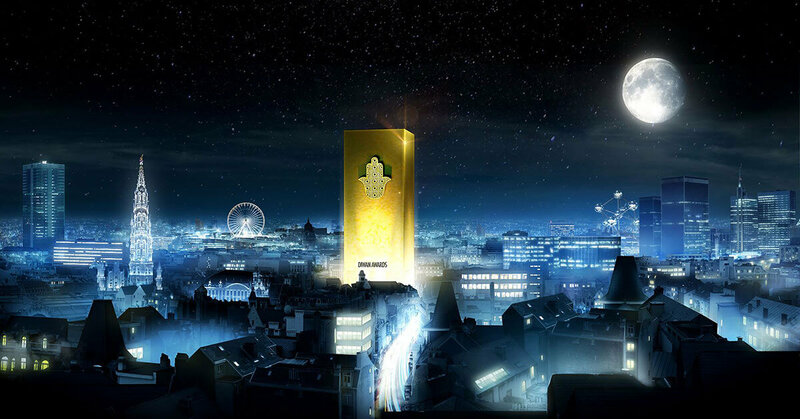 Diwan Awards originated in Belgium and was created in 2013 to publicly recognize and honor Belgians with a Moroccan background for his or her achievements and positive contribution to society. 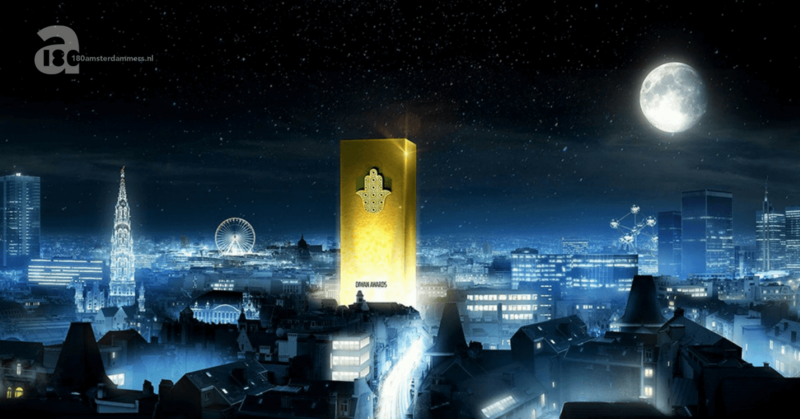 Bridgizz en The CEDAR Network hebben de handen ineengeslagen om dit jaar de eerste editie van de Nederlandse Diwan Awards te organiseren. The Cedar Network en Bridgizz promoten de diversiteit in het land en werken aan de verbinding in de maatschappij. 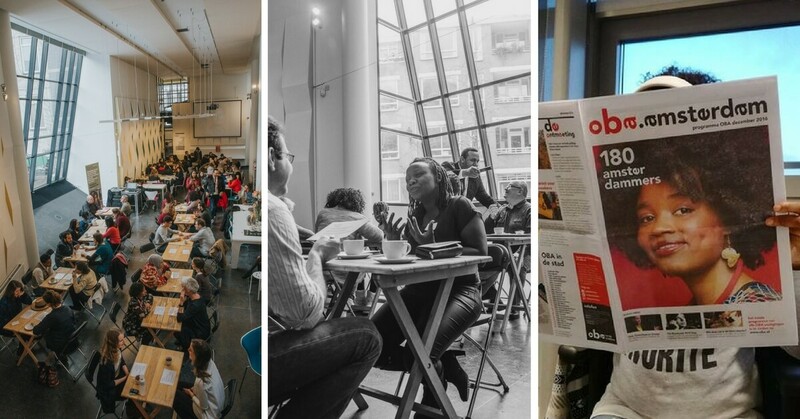 Diwan Awards is een niet te missen evenement waarbij men kennis gaat maken met een evenement waarbij samenwerking en successen binnen onze multiculturele samenleving voorop staan. 180 Amsterdammers is partner of the Cineblend Festival. 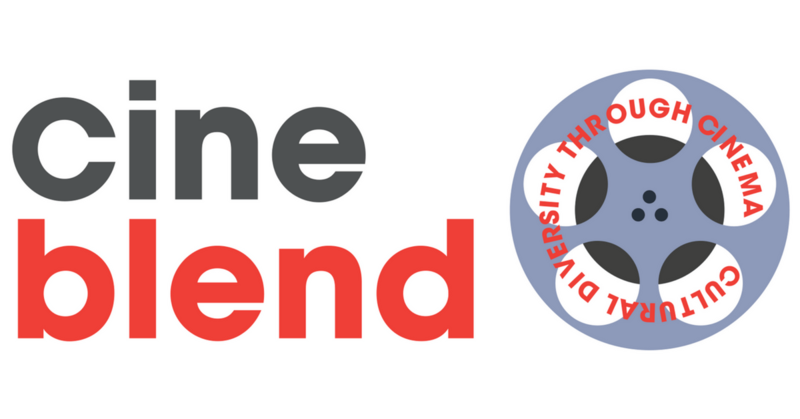 CINEBLEND FESTIVAL is the new name for the Beeld voor Beeld festival, a yearly documentary film festival focusing on issues of cultural diversity, now in its 27th year.